OVER 150,000 students have watched this short film since 2011. 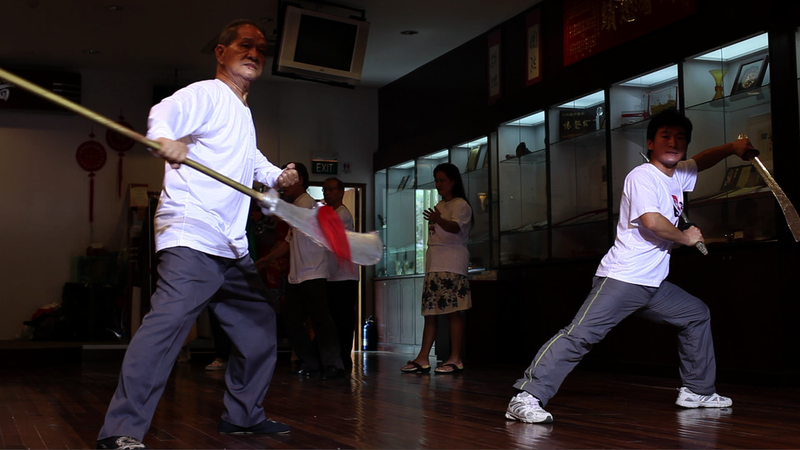 It is the longest running short film in Singapore! "Wa Is For Wayang" is about a boy who unwillingly joins his school's Chinese opera contest, but eventually gets enthralled by the beauty of the performing art. Told in a comical manner, the cross-cultural film not only brings laughter, but also boosts awareness of the multi-cultural and multi-racial society we live in. Why is the story so popular among schools? 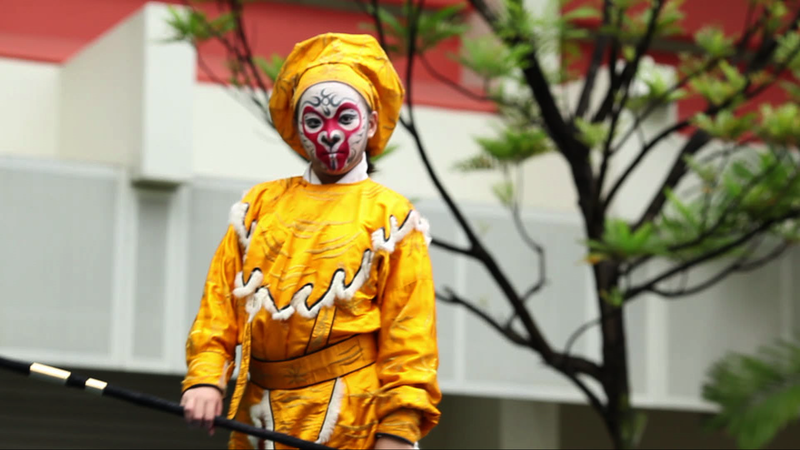 "Wa Is For Wayang" is a rare multi-cultural tale that is made in Singapore. 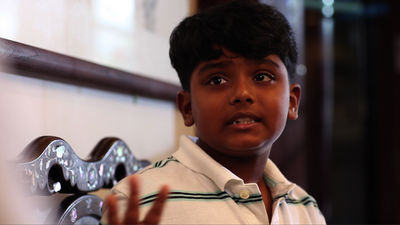 Students are attracted to the character Raja due to his wit, determination and perseverance. 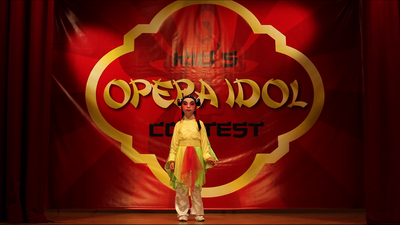 The learning points are presented through the creative storytelling. Many schools have used this film as a teaching resource that is not available in other means. 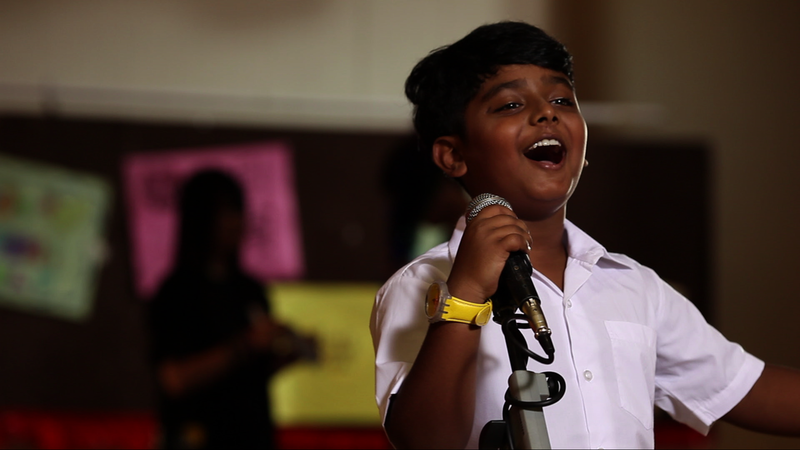 What can the students learn from the short film? The showcase of this local short film "Wa Is For Wayang" not only promotes racial harmony, cultural awareness and multi-lingualism, it also teaches students the values of unity in diversity, and accepting others at different levels of growth. 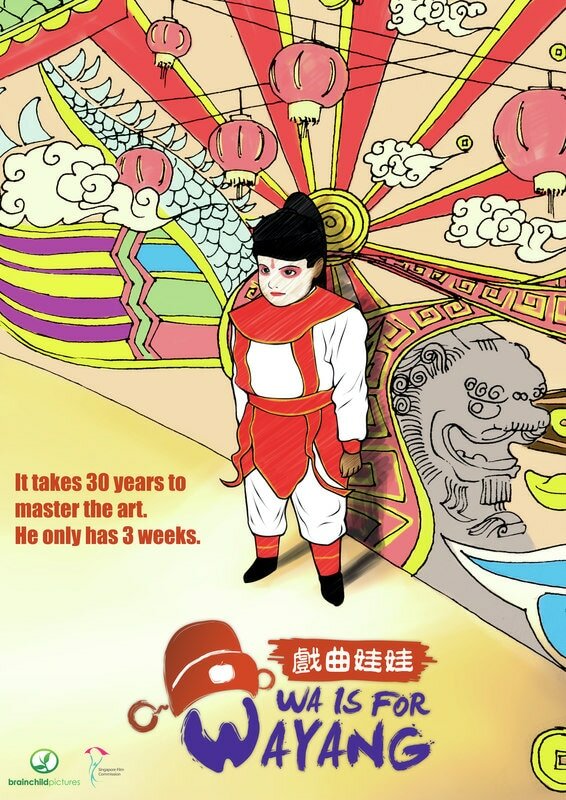 Synopsis: A boy loses a kiddie bet with his classmates and as a forfeit, finds himself facing a challenge to learn Chinese opera in three weeks. The catch is: he is not Chinese but Indian. Can he master the art in time when all odds are against him -- language, culture and a disapproving mother? I would like to find out more about screening this title in my school.